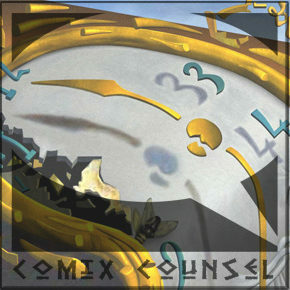 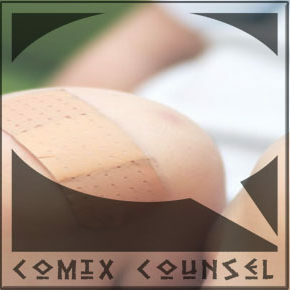 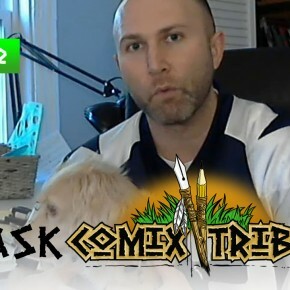 AskComixTribe Episode 2: Reviews… What Are They Good For? 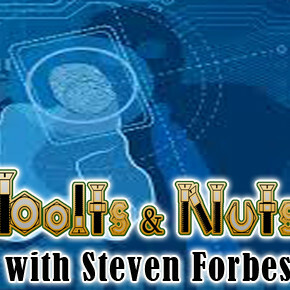 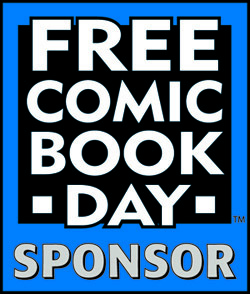 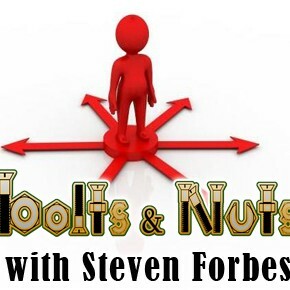 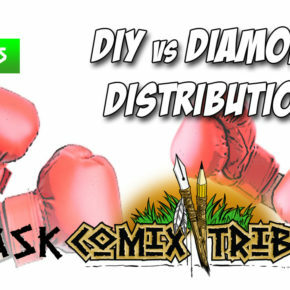 The value of comic reviews, tackling a new idea, and sales expectation setting for Comixology Submit. 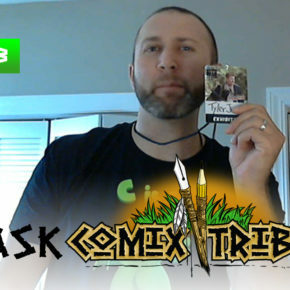 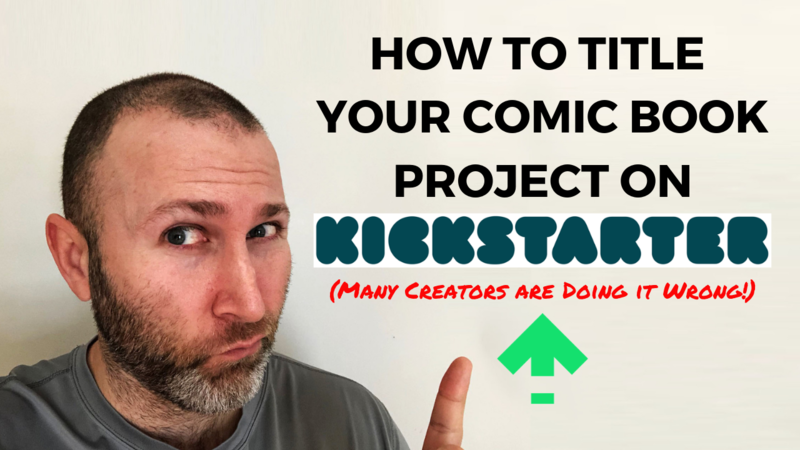 The first episode of AskComixTribe, the question and answer show about the craft and business of making and selling comics, hosted by ComixTribe publisher Tyler James. 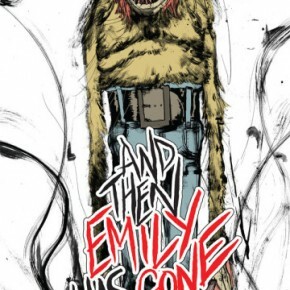 AND THEN EMILY WAS GONE Full Trailer! 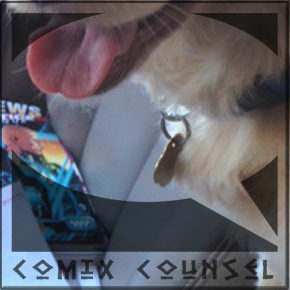 A new trailer to celebrate the release this week of AND THEN EMILY WAS GONE! 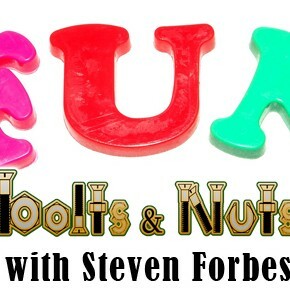 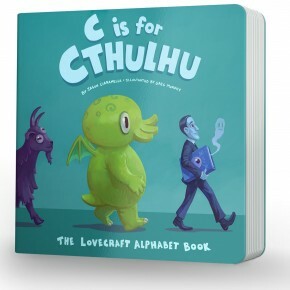 C is for Cthulhu Teaser Trailer…for the Littlest Lovecraft Fan! 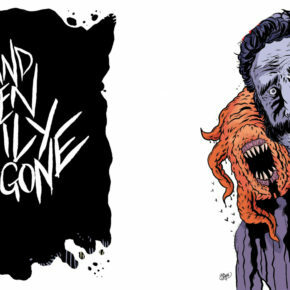 ComixTribe is bringing you a Lovecraft-themed ABC board book from Jason Ciaramella & Greg Murphy! 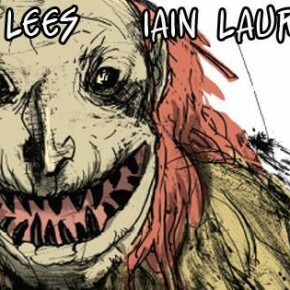 View the Teaser Trailer for AND THEN EMILY WAS GONE, a horror mini-series by John Lees and Iain Laurie, coming from ComixTribe in July! 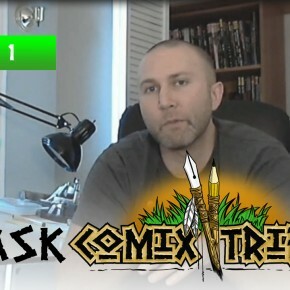 ComixTribe has just released the World Premiere Trailer for THE RED TEN #4. 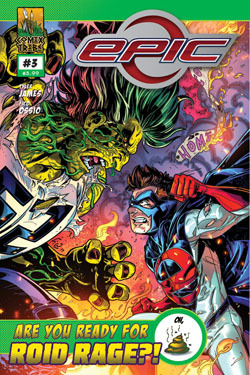 THE RED TEN #4 is available for Pre-Order in PREVIEWS now (JUN130942) and will be out in August.